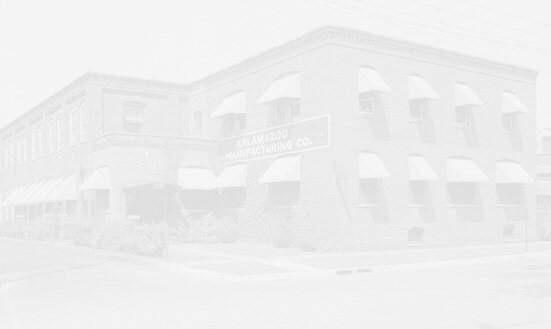 On Christmas Day 2015 I drove by the former Kalamazoo Manufacturing Company factory on Reed St. and it was gone. It had been used for warehousing since 1995 but apparently was no longer in use or the condition of the building had deteriorated to the point where it was unsafe. 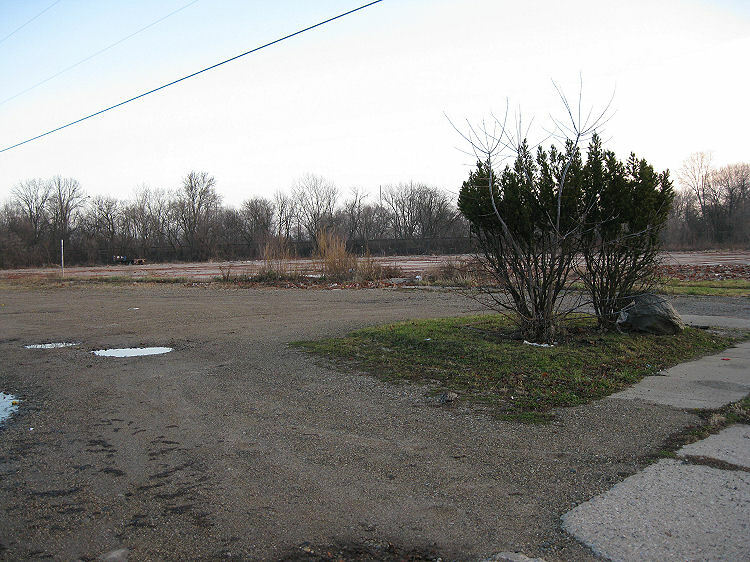 Here are some photos of it taken in 2007 for tax assessment.